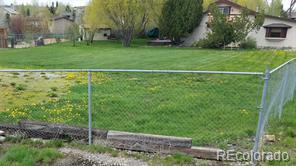 Located in the sought-after Elk River area north of Steamboat Springs, you'll find 20 acres with Goose Creek frontage. The old cabin was built in the 30's, can remain in it's current creekside location and an additional home can be built in the envelope on the hillside overlooking the meadows of the Elk River Valley. The property is only 8.5 miles from town and is within 2 miles of a National Forest Trailhead. 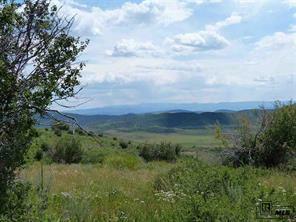 This is a truly unique parcel with ag tax status, an easy drive to Steamboat with its skiing, dining and shopping, within 30 minutes of the regional airport and surrounded by the notable ranches of Routt County.